Medical marijuana growers in Southern Oregon have been doing a lot of organizing in recent months to curb the tide of new restrictions being imposed in the region on their gardens. Recently, the Jackson County Planning Commission made proposals that go too far, according to most growers. They make entering the lucrative marijuana market difficult and, more importantly, restrict growers to the point that they cannot effectively grow for the patients like they once did. 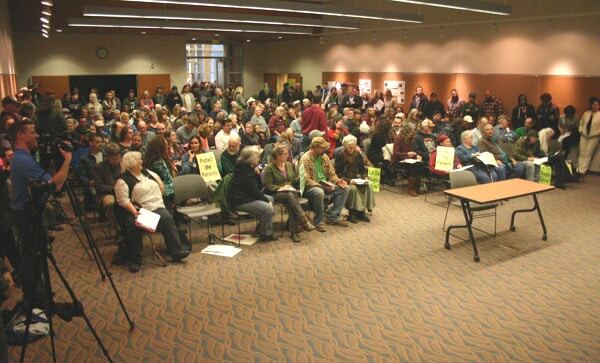 Medical growers and their supporters have shown up in force to make their concerns known at county meetings and effectively explained the effects of the restrictions, which has made a difference so far, and helped roll back a few items. The hallway outside the meeting room, which was well over capacity. 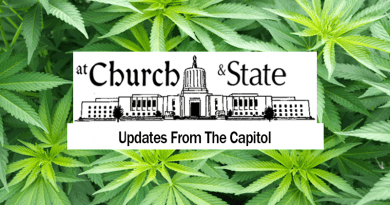 But, as the local fight continues, lawmakers in Salem passed a number of bills during the recent short session that also restrict growers, and go against the intent of Measure 91. Most notably, SB 1598 passed and will, among many other things, provide that Oregon-grown cannabis be defined as an agricultural crop, which creates serious land use issues for many outdoor growers in Southern Oregon. If treated like a agricultural crop, Rural Residential (RR) zoning could be problematic because it prohibits commercial agricultural growing. Sandy Diesel is one of the people leading the fight against these onerous rules and restrictions on growing, especially outdoor. 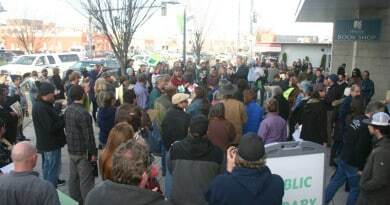 A founder of the group Right To Grow – Southern Oregon, Diesel is pushing back against the changes and organizing growers to stand up against local and state politicians. She is planning a protest in front of the Medford Mail Tribune before a “Legislative Review” the newspaper is hosting on Thursday with a number of Salem legislators from noon to 1:30pm. Diesel is planning a protest and will be available to the media before the review at 11:30 in front of the Mail Tribune office at 111 N. Fir St in Medford. The review is open to the public and people are encouraged to attend and express their concerns to our local State representatives in Salem. 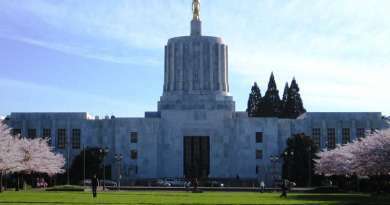 Topics will include the minimum wage increase, the elimination of coal in generating power for Oregon, and the many “tweaks” to the state’s marijuana laws. 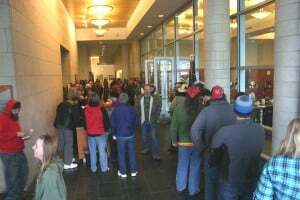 Time: 11:30 AM at the Medford Mail Tribune, 111 N. Fir St., in Medford, Oregon. Everyone come out and ask your questions to the legislators! Get some answers from them on changes in the OMMA.